Victoria and Albert are turning 200! Help celebrate the bicentenary of their birth at The LookOut, Hyde Park. Come dressed up in your Victorian best and learn how they influenced both Hyde Park and Kensington Gardens. 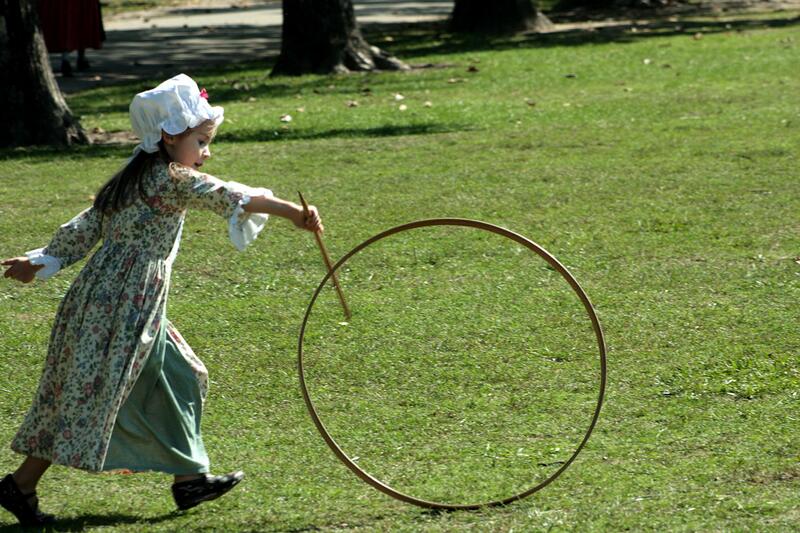 Hear stories of their childhood adventures in the Royal Parks and take part in Victorian games such as skipping, yo-yo's, hoops and sticks, tea sets and marbles. 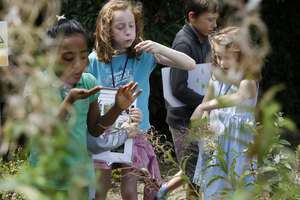 Follow the history trail around our garden and participate in Victorian themed craft activities. Dressing up is optional.